Audi warned certified shops Thursday that an audit of repair procedure usage has found some facilities who aren’t consulting the OEM’s instructions before repairing their mutual customers’ vehicles. 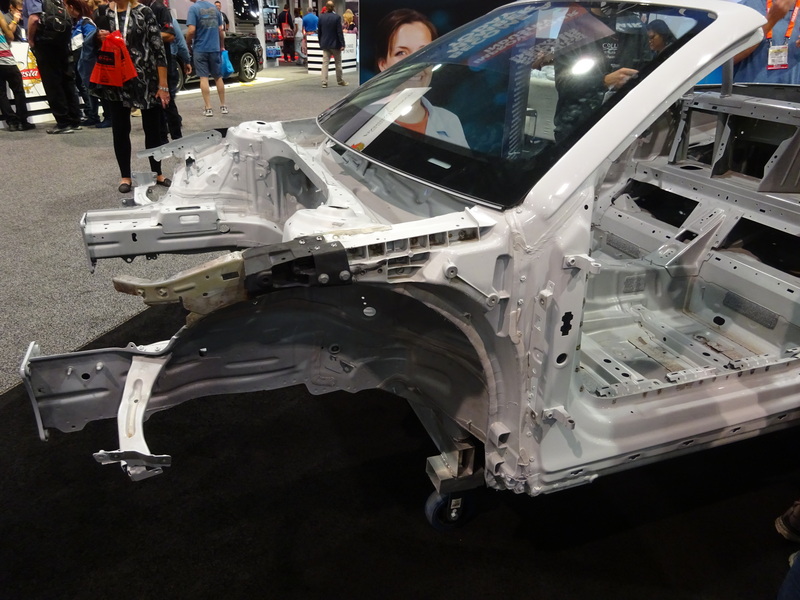 After production engineers get far enough along in the design of a new Audi, it is sent to the service engineers, who “smack them” and complain about the lack of repairability, Allen said. Audi crashes about 150 cars on average per model to test multiple international crash test standards, according to Allen. It sends a subset of these over to collision repair engineers and technicians, who attempt to design repair procedures. During this repair procedure development, the staff documents which tool was used and where and even details like weld patterns, Allen said. Questions like “‘Was it clinching? '” or “‘Was it clinching with adhesive? '” are asked, he said. Then, “it’s crashed into a wall,” and Audi measures the unfortunate vehicle to ensure the repaired version still achieves the appropriate specifications, Allen said. “It is not a one-and-done sort of process,” Allen said. When a failure does occur, “that’s when everybody’s in the pool,” with a team looking at variables like the nature of the joining and the related materials’ strength to deduce “what failed” and how to correct it. Audi’s efforts produce repair procedures which are repeatable and guaranteed to work — qualities an OEM, shop and insurer should want. According to Allen, one entity (he didn’t identify which one) with a technical research group once attempted to design alternative repair procedures for Volkswagen. This group took a scientific approach and followed a “very similar process” as Audi in developing their own repair alternative — even crash-testing it, Allen said. “They … put their money where their mouth was,” said Allen, who said that he had respect for the group’s effort and stressed that he wasn’t criticizing them. If you call an audible in a body shop and try your own alternative repair procedure, “do you think you have a better chance than that well-founded, well-funded group?” Allen asked. You might instead wind up “talking to Todd Tracy,” he said, referencing the attorney whose clients successfully sued a dealership for failing to follow OEM procedures, with allegedly devastating results. There are “at least 42 million reasons” to follow OEM repair procedures instead of “being an engineer,” Allen said, referencing the $42 million verdict in Tracy’s case. Defendant John Eagle Collision Center was held responsible for $31.5 million of that award. 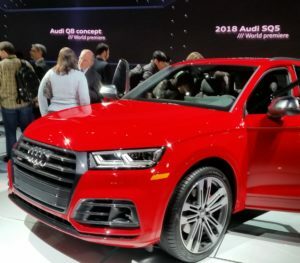 Refer to the vehicle as “Audi, as redesigned by XYZ Insurance Company representative,” and demand the insurer accept liability for the vehicle, Allen said. It’s not enough just to check the repair procedures once per model, according to Allen. “It should be checked on every repair,” he said. OEMs deal with fluid production goals, and must sometimes change repair procedures, Allen said. But “there’s no big notification that goes out” when we change “Page 5,” he said. A static printout or one-time lookup might convey obsolete knowledge, while the online version of Audi repair procedures will always be current.